Come join us at the Royal Kona Resort for the luau of a lifetime. 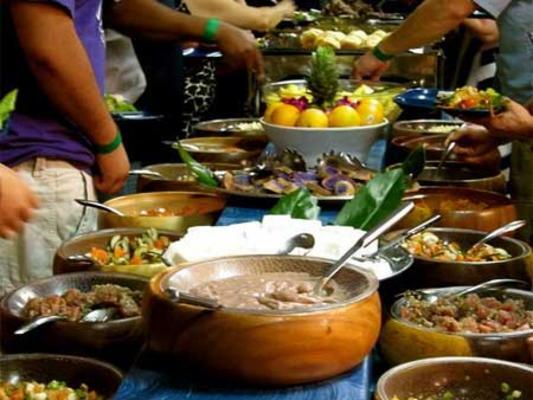 It is an unforgettable festivity that includes a Hawaiian traditional lei greeting, Imu Ceremony, and all-you-can-eat authentic Polynesian buffet, with an open bar throughout the evening. 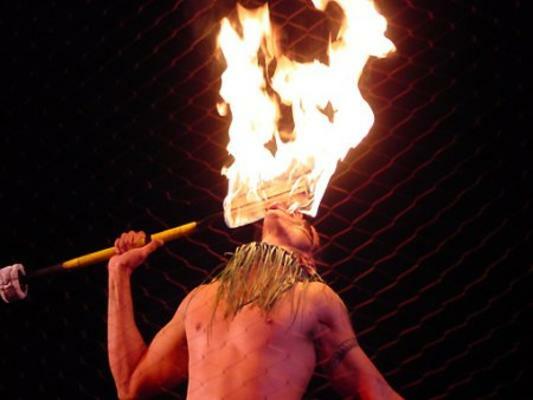 The Royal Kona Luau is one of the best activities in Kailua-Kona. Sit down and relax while we take you through a Hawaiian musical journey, filled with music of the South Pacific islands. This spectacular Royal Kona show includes a great number of singers, dancers, drummers, and much more. 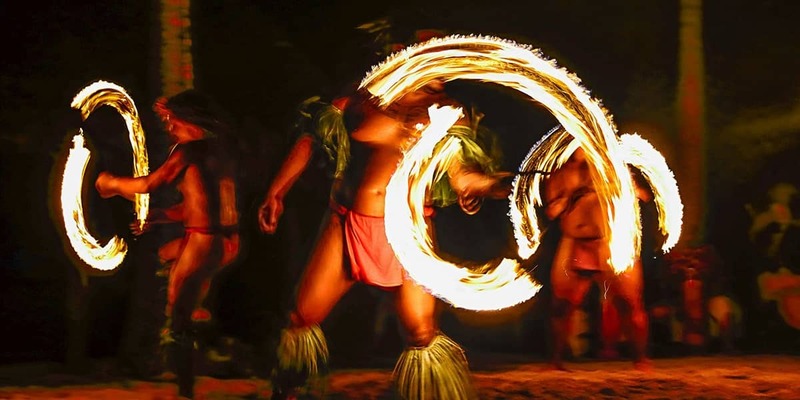 You’ll witness performances unknown to an average luau. Where is the Royal Kona Luau located? What days does the show operate? Does booking in advance guarantee a seat? Yes! Your seat will be reserved and guaranteed.